Our friends at Spitalfields Music are seeking young and enthusiastic musicians who are the music educators of the future! 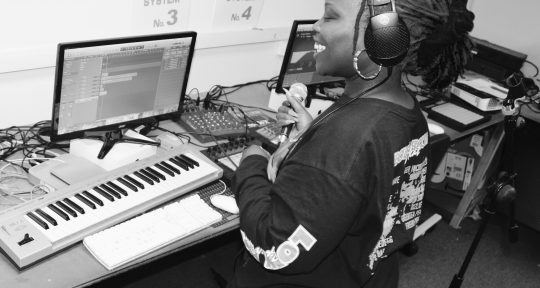 The Trainee Music Leaders scheme (previously known as the Music Apprentice Animateur Scheme) aims to equip musicians at the beginning of their careers with the skills necessary to make a transition from supporting musician to leading effective and successful workshops. 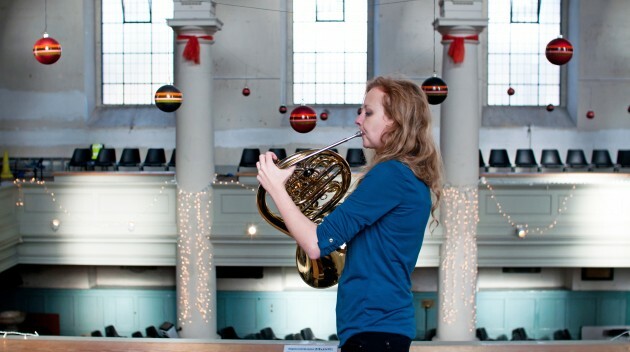 Spitalfields Music has been running this programme for over ten years, with considerable success in building a new generation of music leaders. 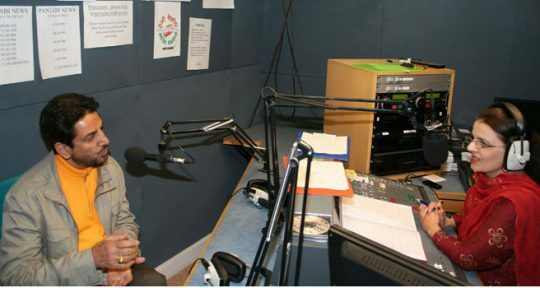 For 2012/13 Spitalfields Music is inviting applications from musicians from BAME backgrounds as a positive action programme, supporting the development of a diverse workforce within music education. For more information and to apply, click here. The deadline for applications is the 21st of September, at 2:00pm.